It’s easy to tell people who you are, your position, who you represent and what the organization does. Since every organization offers many benefits, figuring which one to focus on in your elevator speech is tougher. Choose a benefit based on these criteria. • It fixes an important problem for the prospect. • The prospect is motivated to solve the problem now. • The benefit reflects your competitive advantage. 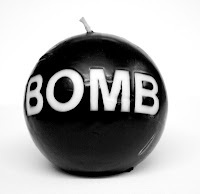 Time bombs are problems waiting to explode inside your customer’s office. When they detonate, they create havoc and damage. 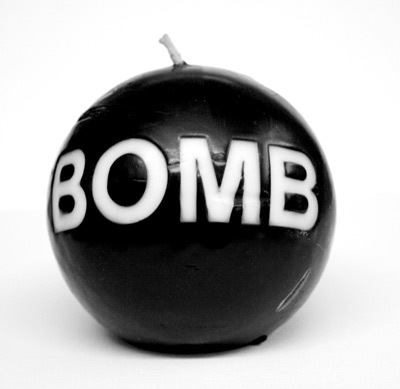 Mentioning a ticking time bomb often grabs the prospect’s attention. Here are two good questions to ask when identifying time bomb problems. • If the problem explodes would the prospect’s boss be angry? • Would defusing the bomb before it explodes make the prospect a hero? If the answer to both questions is, “Yes,” then you’ve identified a powerful bomb.